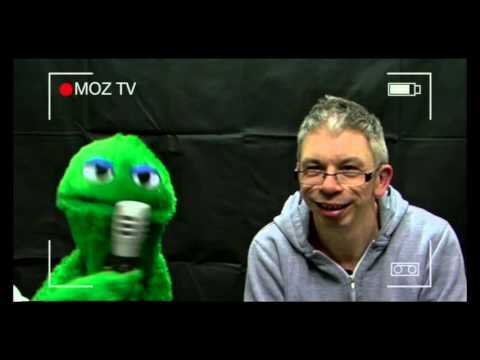 We were just messing around when we created this but it ended up being hilarious, video of Moz interviewing our members. We will be making TV shows in the future, that will feature our muppets. 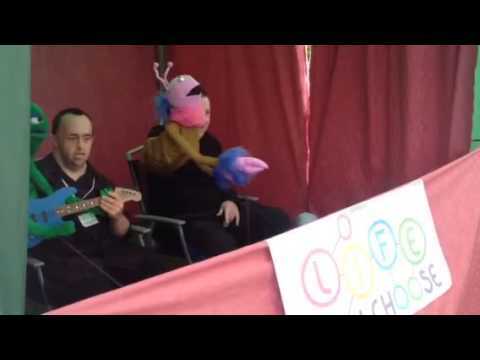 Life you choose CIC, providing arts and multimedia projects for adults with learning difficulties. Very cool! Looks like a great group you have there! Thank you Chris, we have been running it for two years and are now working on opening full time. We have cuts in the UK that are affecting public services, which is one of many reasons we set up the group. We also make, films, TV shows, books, music, videos etc... anything to do with arts and multimedia. Our next project is a music video called 'We are gamers' we have done the music using Korg, equipment and software and are now working on the video. I love your group, it is very impressive, good on you for setting it up.